It's free, simple, quick and typically results in the best achievable price plus a stress-free sale. 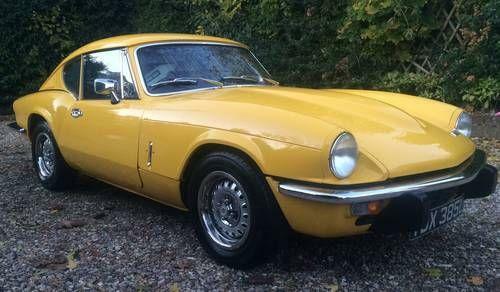 Want to buy a classic car instead? Want to get the best price for your vintage or classic car? Let us help you by telling us about the classic car(s) you are selling using the form below. 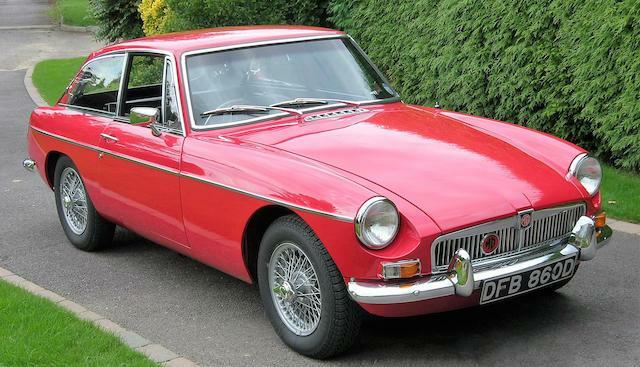 Once we receive your information we will contact you to find out more about your classic car. That's fine, use the form below and we can help you decide. Seeking a vintage or classic car? Let us help you find your classic car by telling us what you are looking for using the form below. Once we receive your information we will contact you to find out more about your requirements. If you are seeking multiple classic cars please provide a brief description of what you are looking for in 'Other info'. 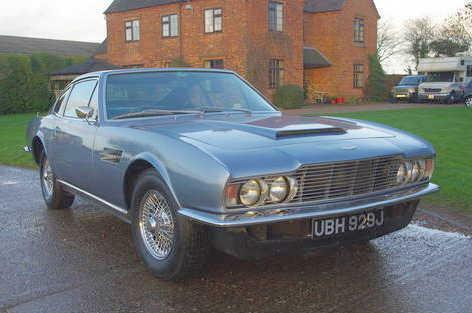 Have you seen any of our market watch classic cars, or know anything about them? Are you the owner or a previous owner? Is there a car you think we should feature? We would love to hear from you on our Contact us page. Our comments above are based purely on the adverts, we have not seen the cars and our opinions should not be taken as recommendations or endorsements of the cars. We are urgently seeking examples of Jaguar MK2. We couldn't help but notice a Morris J Type van which was listed within the last week or so at a world record asking price of £18,750. 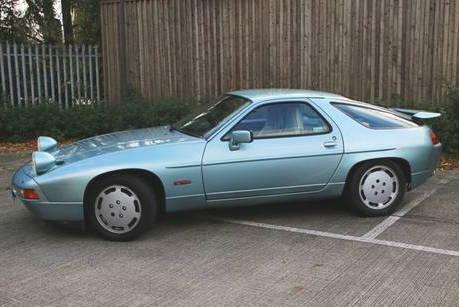 This seems to be the result of the sale of a similar model (pictured) at Anglia Car Auctions over the previous weekend of a van that had just 8,928 miles on the clock and sold for £18.020. The reason for such a strong selling price was the incredibly low mileage and we would not expect to see this repeated for a van of the same model unless it also had a unique selling point. This again shows why it is important not to follow all auction results when pricing your car. 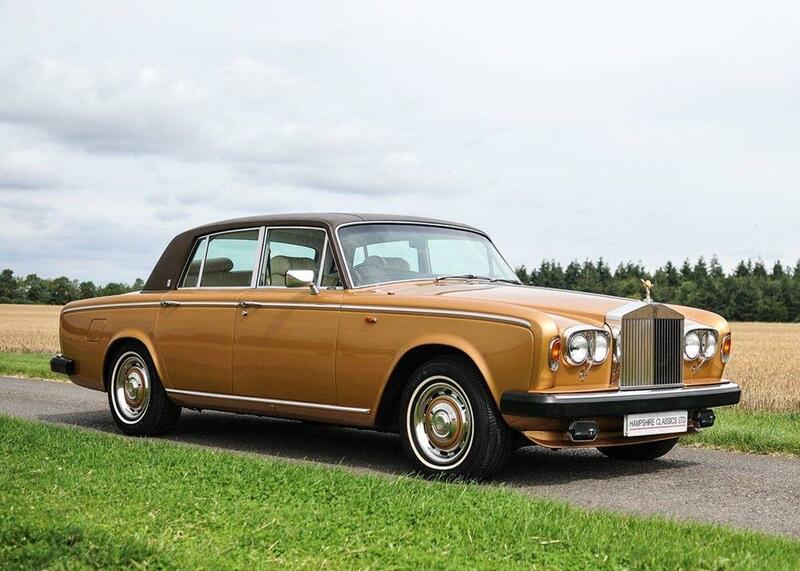 Please contact us today if you have a classic to sell and we will give you a realistic appraisal of what your car can achieve in the current market. We are seeking Porsche 911 (993) cars at the moment with several people registered as seeking examples of these cars. If you have a Porsche 911 of any make whether it be Porsche 911 SC, Porsche 911 3.2 Carrera, Porsche 911 (964) or a Porsche 911 (993) we would like to hear from you. 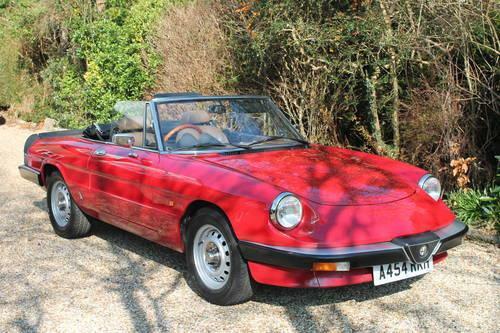 Please submit your car's details within the sell your classic box on our home page. Jaguar has unveiled a fully electric E-Type known as E-Type Zero. The modified series 1.5 car they have used generates 220KW of power and is now capable of achieving 0-62 in just 5.5 seconds. A rare pick-up variant of the Austin A35 achieved a record £23,000 at SWVA's latest auction last Friday. 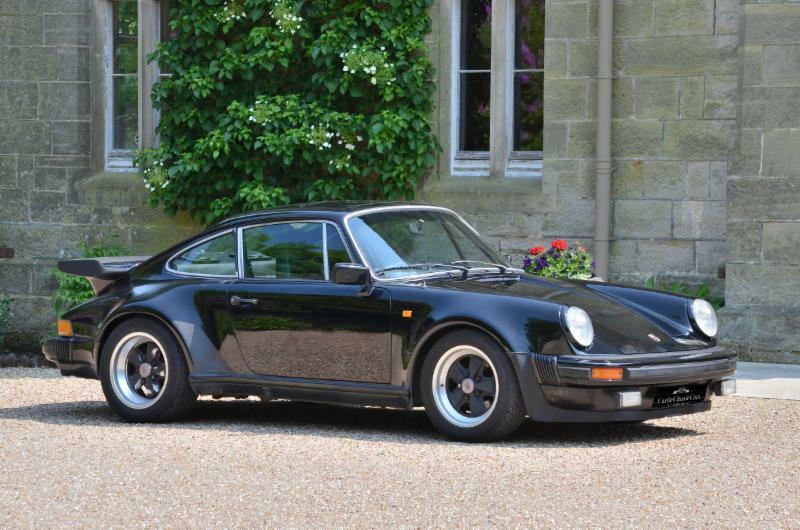 Judging from the pictures of the car and the write-up the the car was exceptional have been treated to a £25,000 restoration and the price reflects that. 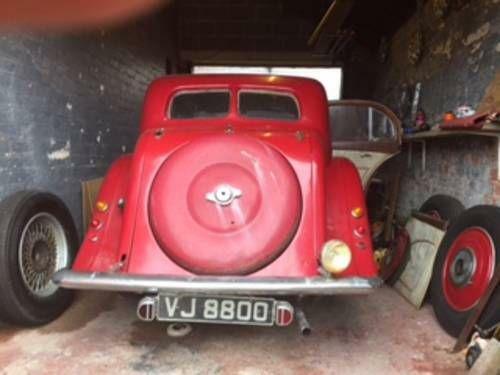 This was not the only A35 in this auction to achieve a strong price, an A35 van again in exceptional condition achieved just under £11,000 including premium. We are seeking Triumph Vitesse, GT6 and early Spitfires. If you have a car to sell please get in touch as we might well buy it. Classic car restorations wanted. If you have a car that has been sitting in your garage for many years and is in need of restoration, please do contact us. It might be an unfinished project or a classic car that was put away many years ago and was forgotten about. You never know it might well have some value and we do buy a lot of restoration projects. We had another recent example of a low mileage car making a big premium at auction. 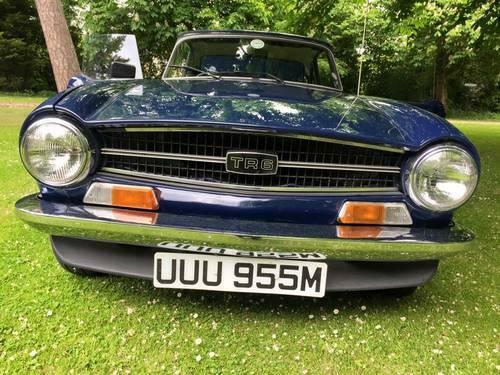 This time it was a Ford Capri 2.8i which achieved a huge £37,275. Whilst there has been talk of slowing prices in recent months, today's Bonhams auction in London showed little sign of enthusiasm being tempered for the best cars. H&H will be holding their last auction of the year on the 10th December at The Chateau Impney Christmas Gala Auction. The selection of classic cars on offer is quite broad and with Christmas only two weeks away it will be interesting to see if the auction market ends the year on a high. What does The Classic Car Network do? We know people that will pay good money for good classic cars and exceptional money for exceptional cars.